If you’ve talked to a West Michigan real estate agent any time in the last year, you’ve probably heard, “It’s a seller’s market.” This is good news if you’re trying to sell a house in the Grand Rapids housing market, but not if you’re looking to buy a traditional home. The inventory of houses available for sale in the Greater Grand Rapids area remains at an all-time low since the housing crash. And with fewer houses on the market, prices are on the rise. In fact, desperate for listings, real estate agents are even urging sellers to list their houses below the Grand Rapids housing market value. Because there are so few houses on the market, lower prices almost guarantee more shoppers looking at and placing offers on the listings. Bidding wars follow driving prices up, above asking, and sometimes above market value. And when the headlines read West Michigan ranked No. 3 in national survey of housing shortages, what’s a first time or budget conscious buyer to do? Michigan Mobile Home Connection has the answer for you! 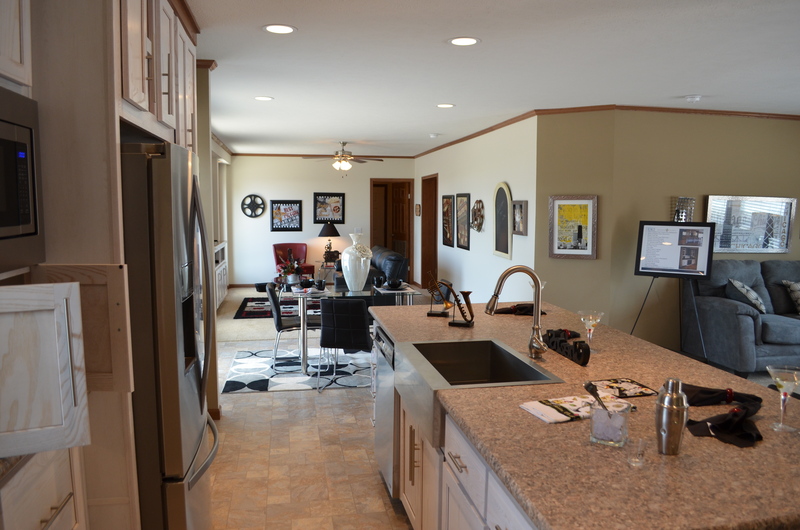 With mobile, modular and manufactured homes, we have a house for every budget. Our inventory ranges from quality, pre-owned mobile homes to new multi-story modular homes, and there are many options in between. 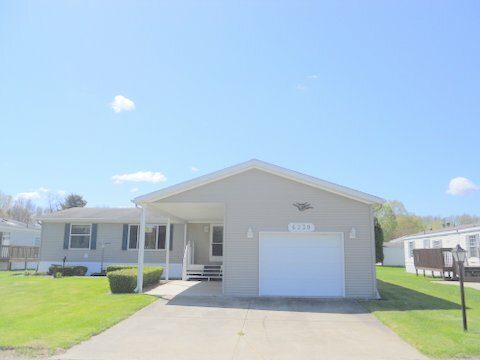 In addition to helping you find exactly the right house for your situation, Michigan Mobile Home Connection offers free credit pre-approvals. And if you have less than ideal credit, we have special mobile home financing programs and can even connect you with discounted lot rents in select area parks. As a full-service company, we are happy to advise and assist with your construction, move, and set-up needs. Whether your new home is going into a park or manufactured home community or you’re having it transported to private property or a building site, Michigan Mobile Home Connections has a beautiful and affordable solution to your housing problems. Stop by and say ‘Hi’ at our South Division Avenue location or give us a call today.